We call these boots MEGA for a reason. 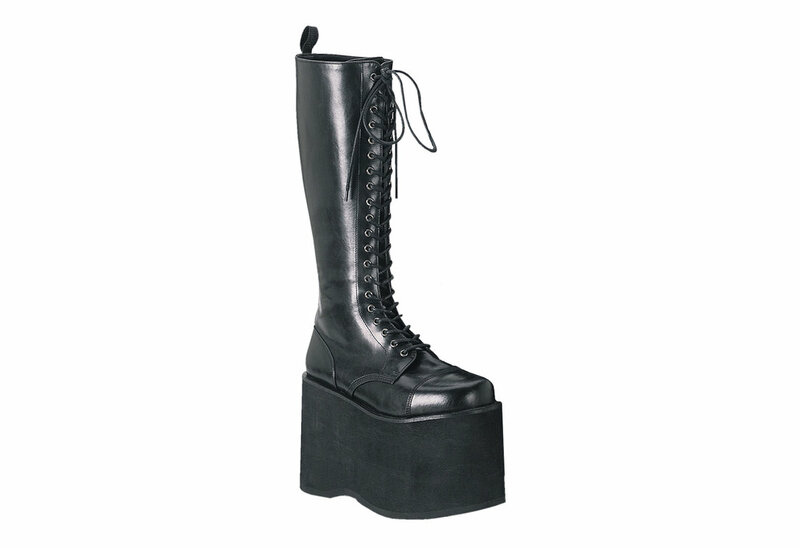 The Mega-602 has a tall 5 3/4 inch platform that will have you towering over everyone. The front is a 20 eyelet lace-up and comes with a full inner zipper. This way you only have to lace them up once and then use the zipper. 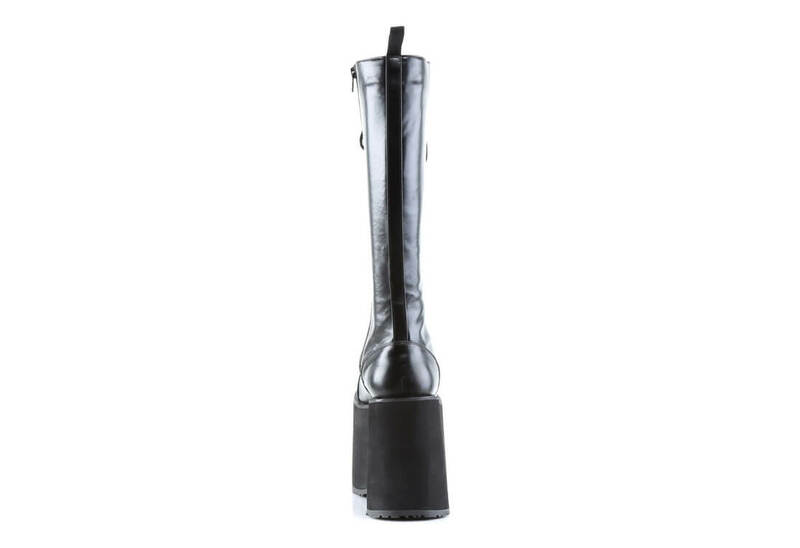 These boot are truly impressive. 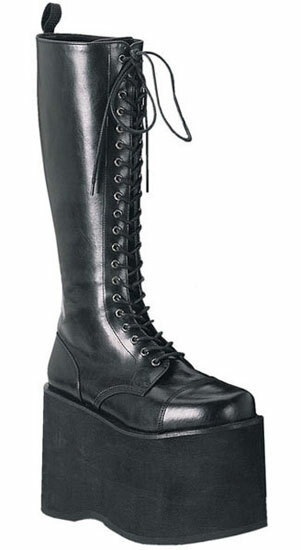 In short I like these boots. They look better in person than they do in the photos. I wear a 9 1/2 tennis shoe and per recommendations from online reviews I ordered these boots in a 10. I had to add insoles and adjust the laces to get them to fit. They are still slightly loose and I may need to add a shim under the insoles. 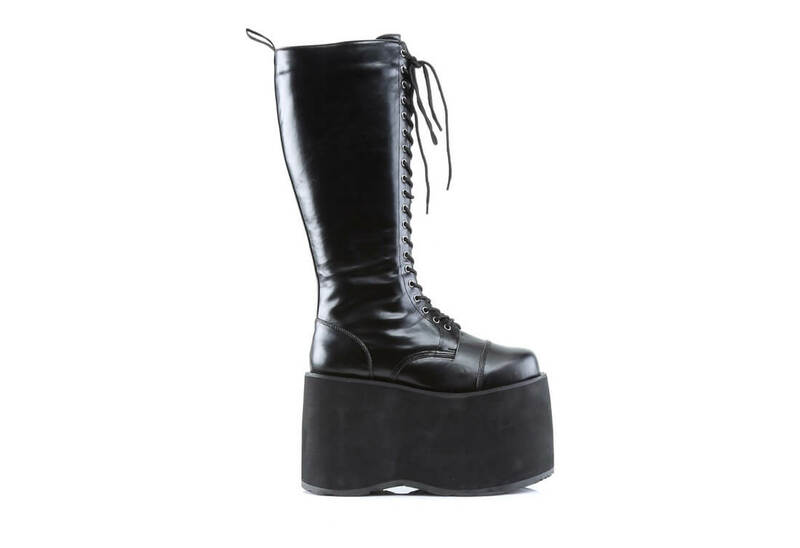 These are the first platform shoes I have ever worn and I find them fairly easy to walk in. I wish they came in half sizes. 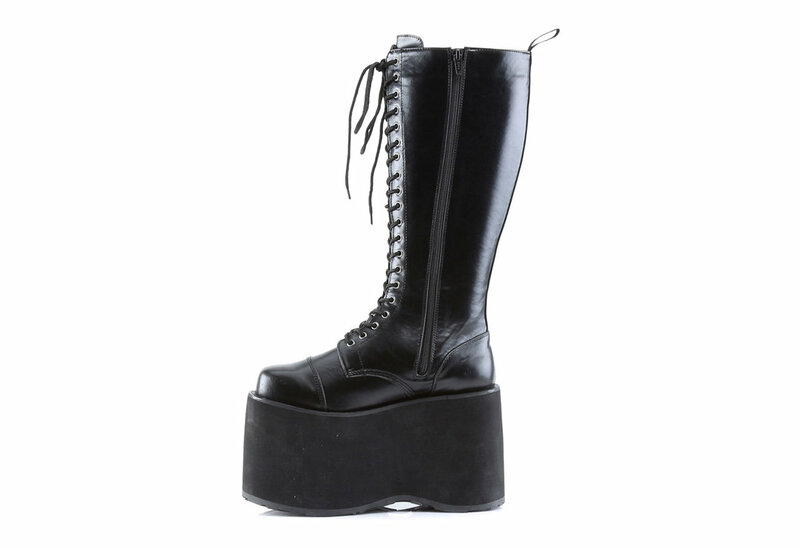 these a friggen awsome.easy to walk in..not rlly my favs...i like taller ones..bu these are wonderful!